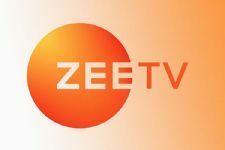 Zee Tv is all set to start with another season of the Sa Re Ga Ma Pa Li'l champ 2018-19. The singing reality show has already completed their auditions. 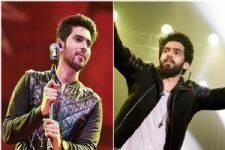 The auditions of the show were held all over India. 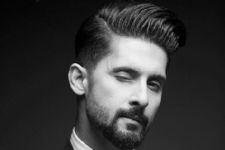 The talent from major ... Read more.. The "judge-getting-offended" prank is so lame!!!! 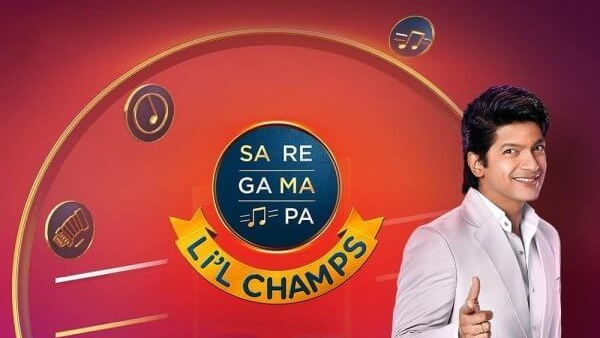 Sa Re Ga Ma Pa L'il Champs 2019 TV Show forum is a very active community of Indian television viewers worldwide discussing Zee TV's Sa Re Ga Ma Pa L'il Champs 2019 TV Show. Our forum currently has over 15 active discussion topics about the show. 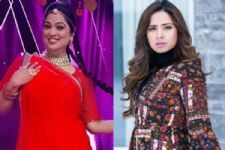 And you will also find all the latest Sa Re Ga Ma Pa L'il Champs 2019 videos, news, cast, synopsis, photo gallery, and much more only on India-Forums.com.